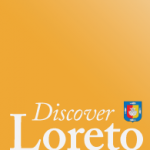 Home » The New York Times loves Loreto! 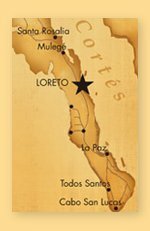 The New York Times loves Loreto! 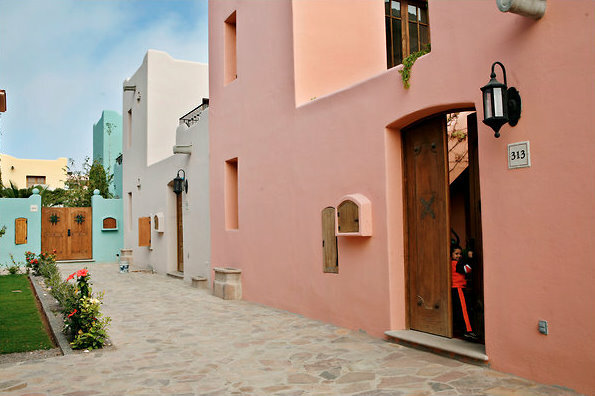 The New York Times has chosen Loreto as the #8 place to visit in 2011… for more information, see this article. Congratulations, this is great news for tourism, and the local economy!